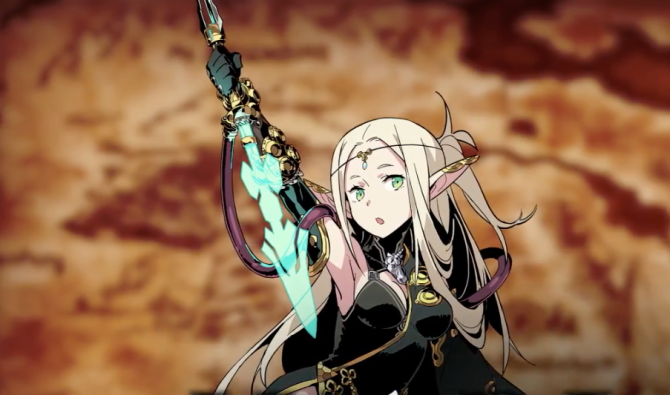 Atlus continues to release new character trailer for Etrian Odyssey V: Beyond the Myth, this time we learn about the Masurao character class. 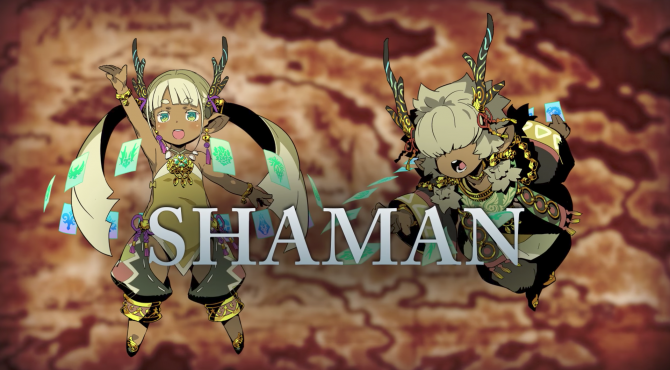 The trailer introduces the Therian Masurao class, a playable character class to add to the party during exploration. This class excels at slicing the enemy using Japanese swords. 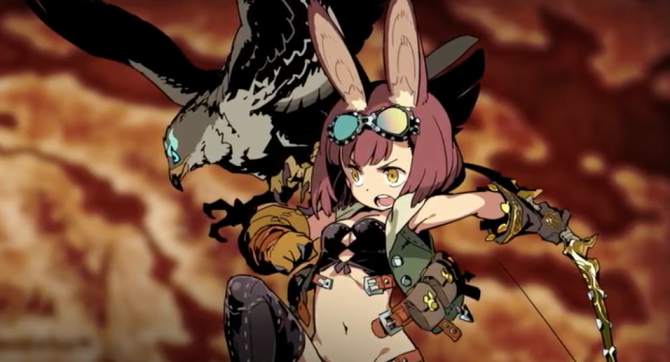 They can also play multiple roles in the battle party, but by being placed on the frontline they’ll be able to launch attacks hitting multiple enemies or target a single enemy with a powerful strike. Additionally, they can use their New Challenger skill to lure rare enemies into combat which provides better loot as well as more experience. However, these battles aren’t going to be easy so be prepared. 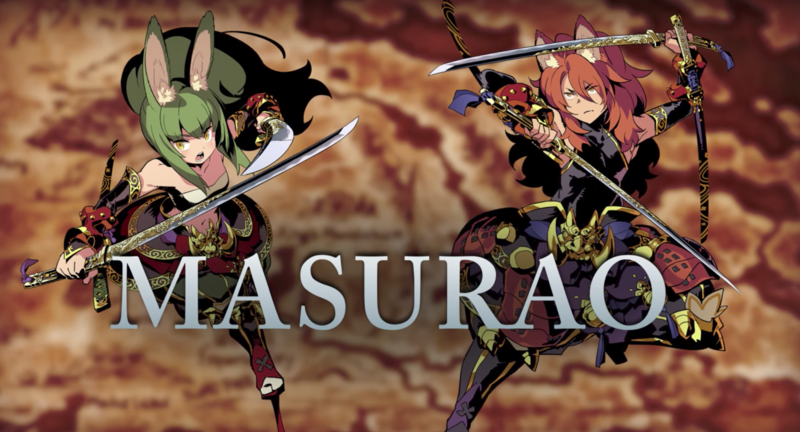 The Masurao class can be equipped to learn either the sword or blade, but over time it’s possible to become a master using all the sword types available. In case you missed it, you can check out the Warlock Class,, Dragoon Class, and Fencer Class. 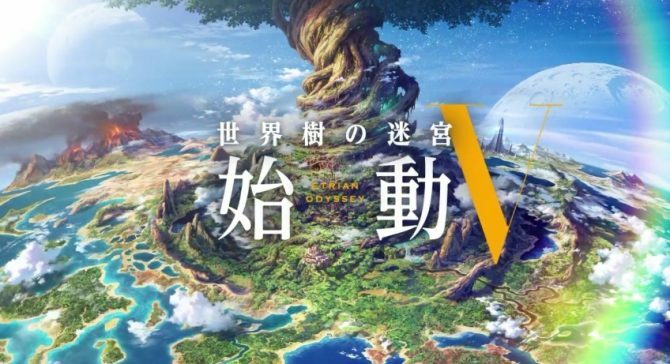 Etrian Odyssey V: Beyond the Myth for Nintendo 3DS is coming to shelves in style, launching with a new trailer and free Nintendo 3DS theme.